2019 Ram 1500 Classic Lone Star Crew Cab STK# 532612 $19,000 in Total Savings! Manufacturer’s Rebate subject to residency restrictions. Any customer not meeting the residency restrictions will receive a dealer discount in the same amount of the manufacturer’s rebate. 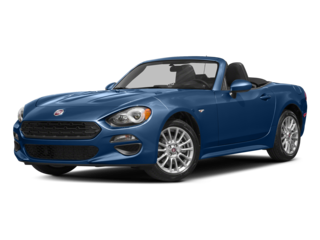 Total Plus Options $48,330, Lone Star Package $5,000, MSRP $43,330, Dodge Country Discount $5,200, Dodge Country Rebate $1,550, SW BC Texas Retail Bonus Cash $3,500, Retail Consumer Cash $2,000, Bonus Cash $1,750, Sale Price $29,330 + TTL. W.A.C. 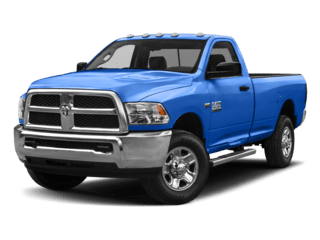 through Chrysler Capital in lieu of cash allowance on 2019 Ram 1500 Classic Crew Cab Lone Star 4x2 (STK# 532612). Residency restrictions apply. Not all buyers will qualify for Chrysler Capital financing. See dealer for details. Expires 04/30/19. 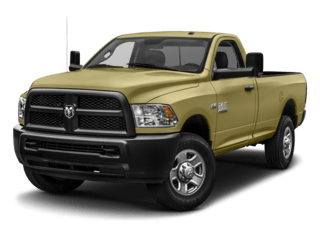 2018 Ram 2500 Crew Cab 4x4 STK# 281811, 281812 $11,000 off MSRP! Manufacturer’s Rebate subject to residency restrictions. Any customer not meeting the residency restrictions will receive a dealer discount in the same amount of the manufacturer’s rebate. MSRP $67,590, Dodge Country Discount $8,000, SW Retail Consumer Cash $2,250, Ram HD Diesel Bonus Cash $750, Sale Price $56,590 + TTL. W.A.C. through Chrysler Capital in lieu of cash allowance on 2018 Ram 2500 Laramie Crew Cab 4x4 (STK# 281811). Residency restrictions apply. Not all buyers will qualify for Chrysler Capital financing. See dealer for details. Expires 04/30/19. 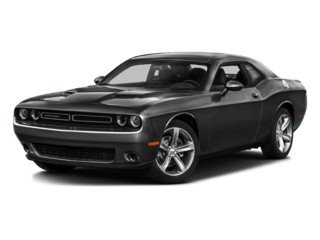 2019 Dodge Challenger SXT STK# 571575 Only $24,998 + tt&l! Manufacturer’s Rebate subject to residency restrictions. Any customer not meeting the residency restrictions will receive a dealer discount in the same amount of the manufacturer’s rebate. 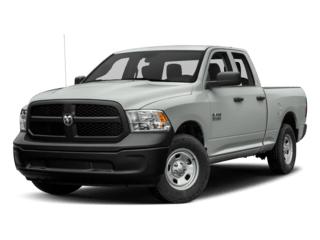 MSRP $29,680, Dodge Country Discount $2,682, SW 2019 Retail Bonus Cash $500, SW BC Retail Consumer Cash $500, Performance Days Retail Bonus Cash $1,000, Sale Price $24,998 + TTL. W.A.C. through Chrysler Capital in lieu of cash allowance on 2019 Dodge Challenger SXT (STK# 571575). Residency restrictions apply. Not all buyers will qualify for Chrysler Capital financing. See dealer for details. Expires 04/30/19. 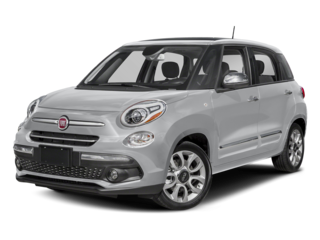 2018 FIAT 500 POP STK# 504682 Only $13,499 + tt&l! Manufacturer’s Rebate subject to residency restrictions. Any customer not meeting the residency restrictions will receive a dealer discount in the same amount of the manufacturer’s rebate. MSRP $18,535, Dodge Country Discount $3,786, SW Retail Cash $1,250, Sale Price $13,499 + TTL. W.A.C. 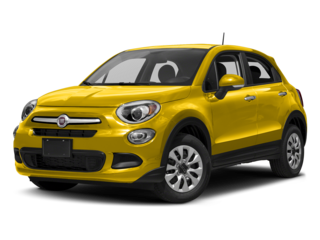 through Chrysler Capital in lieu of cash allowance on 2018 FIAT 500 POP (STK# 504682). Residency restrictions apply. Not all buyers will qualify for Chrysler Capital financing. See dealer for details. Expires 04/30/19. 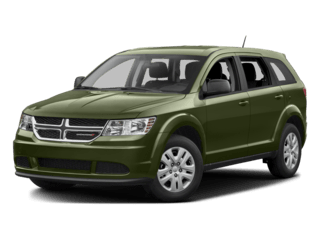 2018 Dodge Journey Crossroad STK# 145316 $7,500 off MSRP! Manufacturer’s Rebate subject to residency restrictions. Any customer not meeting the residency restrictions will receive a dealer discount in the same amount of the manufacturer’s rebate. MSRP $32,980, Dodge Country Discount $3,250, SW BC Retail Consumer Cash $3,250, SW 2018 Retail Bonus Cash $1,000, Sale Price $25,480 + TTL. W.A.C. through Chrysler Capital in lieu of cash allowance on 2018 Dodge Journey Crossroad (STK# 145316). Residency restrictions apply. Not all buyers will qualify for Chrysler Capital financing. See dealer for details. Expires 04/30/19. 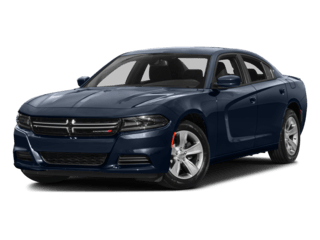 2018 Dodge Charger SXT Plus STK# 186756 $6,000 off MSRP! Manufacturer’s Rebate subject to residency restrictions. Any customer not meeting the residency restrictions will receive a dealer discount in the same amount of the manufacturer’s rebate. 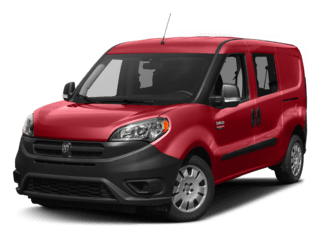 MSRP $36,090, Dodge Country Discount $2,000, SW 2018 Bonus Cash $1,000, SW 2018 Retail Bonus Cash $1,750, SW BC Retail Consumer Cash $1,250, Sale Price $30,090 + TTL. W.A.C. through Chrysler Capital in lieu of cash allowance on 2018 Dodge Charger SXT Plus (STK# 186756). Residency restrictions apply. Not all buyers will qualify for Chrysler Capital financing. See dealer for details. Expires 04/30/19. Dodge Country is your dealer in Killeen to buy a new Dodge vehicle or Ram truck including the all-new 2019 Ram 1500. Our dealership proudly serves the Central Texas area including Temple, Fort Hood, Copperas Cove, Harker Heights, and Nolanville. Are you interested in America’s only four-door muscle car, the Dodge Charger? Would you like to experience the sinister speed and uncompromising control of the Dodge Challenger? then Dodge Country in Killeen is your dealership of choice. Want something sporty but with more room for your family than the Challenger or Charger? Try the Dodge Journey. A range of over 500 miles on a single tank of gas means you can travel roundtrip from Killeen to Dallas or Houston and take a tour of the city without having to refill your tank. If you need a family vehicle that provides an adrenaline rush, then come to Dodge Country to see our inventory of Dodge Durangos including America’s most powerful SUV with available third-row seating, the SRT. 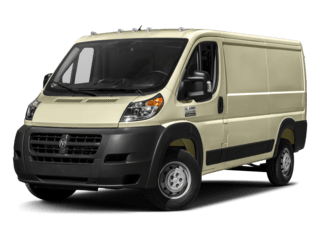 The 2019 Dodge Grand Caravan is the Mother of All Minivans. Dodge invented the minivan 35 years ago and have more than 75 minivan firsts to our credit. 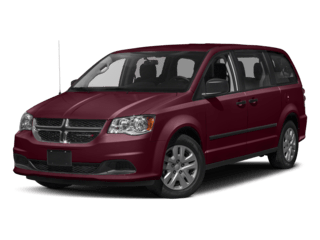 View our inventory of Dodge Grand Caravans, schedule a test drive, and qualify for financing all from our website. Texas is truck country and Dodge Country is home to the redesigned 2019 Ram 1500 truck. 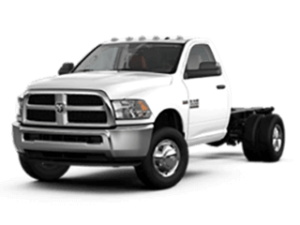 The Ram 1500, 2500, and the best-in-class diesel towing Ram 3500 are built to tackle any job. Dodge even built a Ram specifically for Texas: the 2019 Ram 1500 Bighorn Lone Star Edition. It’s as big and beautiful as our great state of Texas. Visit our inventory page and find your new Dodge car, truck, SUV, or minivan, and then schedule a test drive. If you can’t find your perfect vehicle, we can use our Vehicle Finder Service to get your requested new Dodge vehicle to Dodge Country. 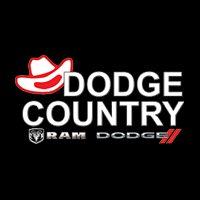 Our exceptional sales assistance is only the beginning of the first-class treatment you will receive at Dodge Country. From the moment you walk into our Dodge dealership in Killeen, TX, you will find our friendly staff available to answer any questions you may have about a Dodge vehicle. The finance department will work with you to make buying your new or used vehicle a pleasant experience. Our commitment to our customers at Dodge Country doesn’t stop with the sale. We offer Mopar Service in Killeen, and OEM parts for your Chrysler, Dodge, FIAT, Jeep, Ram, or SRT vehicle. Our service department offers early bird hours, Saturday hours, shuttle service, and rentals. Dodge Country even does state inspections. Become a part of the Dodge Country family today. Whether you are looking for a new or pre-owned car, truck, SUV, or minivan, we are your dealership in Killeen and we serve the entire Central Texas area. 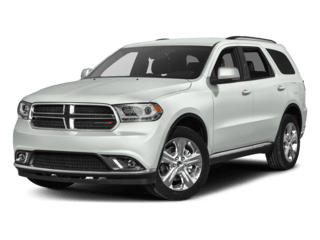 Dodge Country can also help with OEM parts and service for your Chrysler, Dodge, FIAT, Jeep, Ram, or SRT vehicle regardless of where you purchased your vehicle. Contact Dodge Country by calling 888-709-3975 or visit our dealership in person at 1902 E Central TX Expy Killeen, TX 76541.